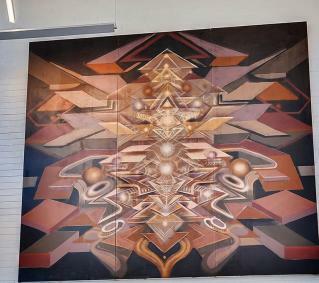 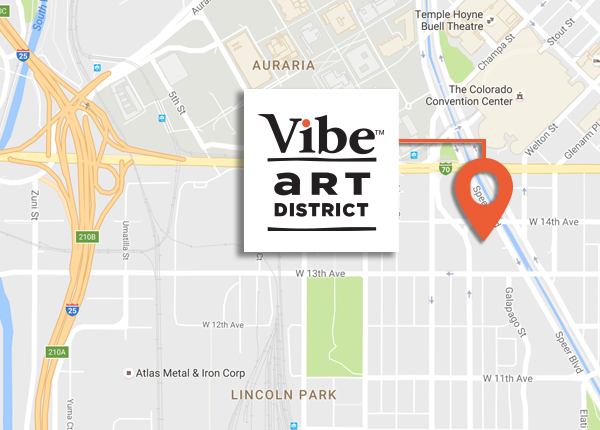 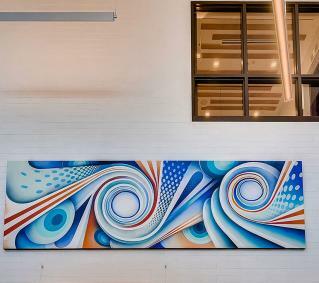 Parkway Denver, recently re-christened, Vibe™ Art District, is a 'value-add', fully occupied, multi-tenant 134,643 sq. 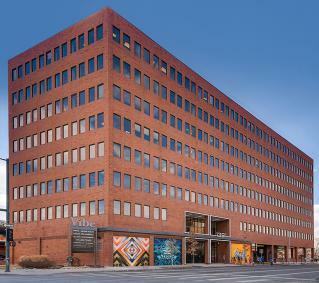 ft. building in the Golden Triangle arts district of downtown Denver. 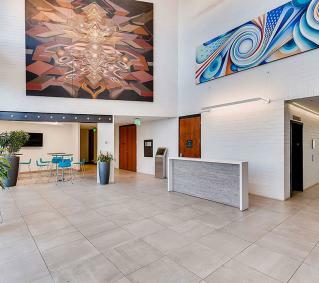 The walkable streets and trendy new dining options have made the area one of the city’s most desirable urban neighborhoods for young professionals. 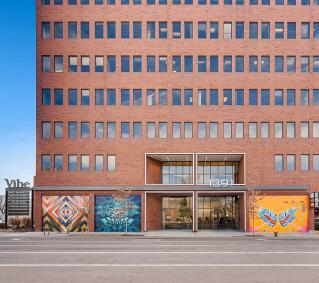 Over the past few years, this section of downtown Denver has experienced a surge of residential and retail development. 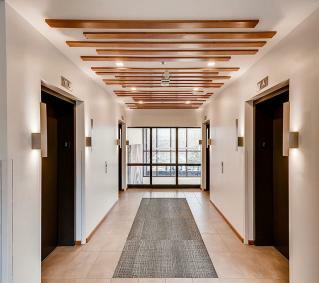 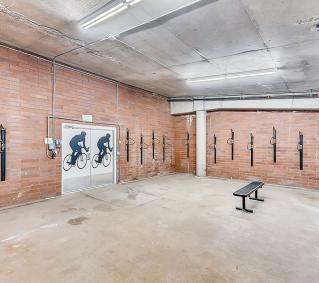 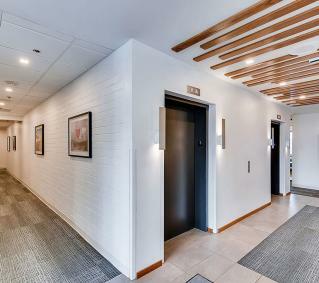 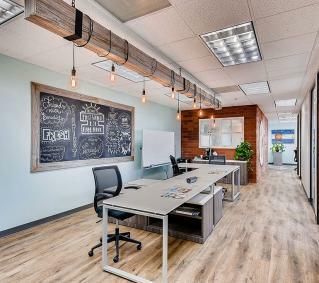 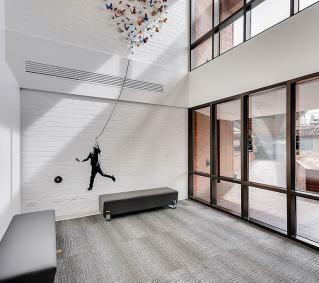 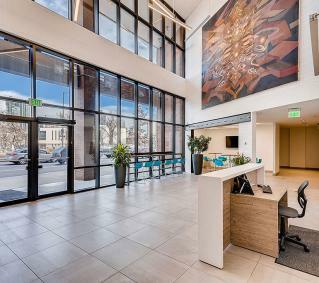 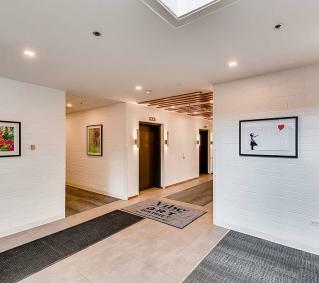 With easy access to I-25 and just 2 blocks from light rail station, Auraria, the location offers tenants easy transit connections from Union Station and Denver International Airport. 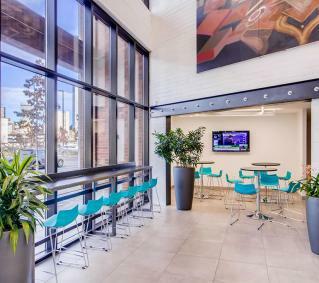 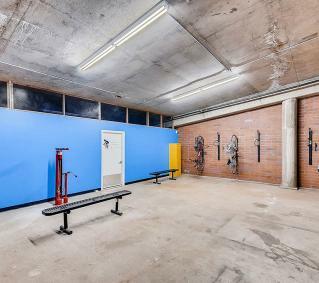 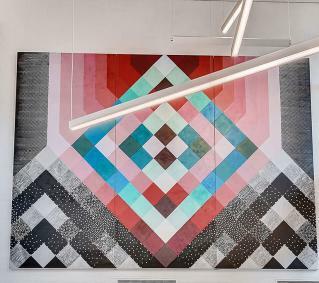 Prior to Hayman Properties purchase,Vibe™ Art District (formerly Parkway Office Centre) had undergone common area and systems improvements. 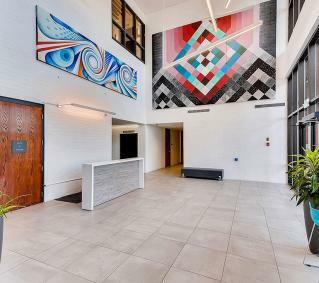 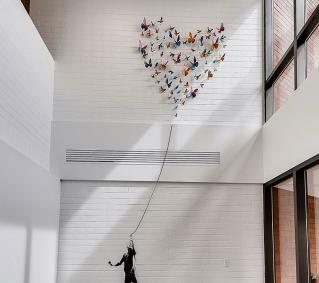 The current plan is to transform it into a Hayman Property by upgrading the restrooms and converting a portion of the tenant space into a creative space. 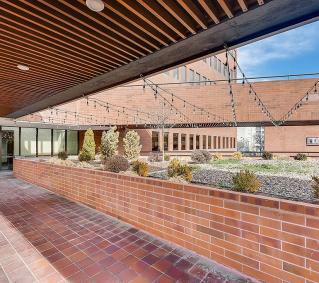 The 15' ceilings, high glass lines and views of either downtown Denver or the Rocky Mountains make it ideal for this type of use.